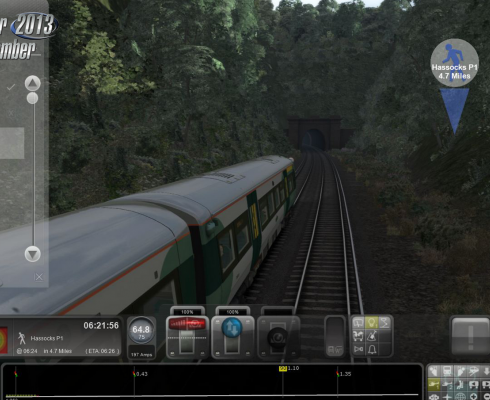 Today RailSimulator.com have announced on their new official blog that the latest instalment of the series Train Simulator 2013, is to be released over Steam on the 20th September 2012. 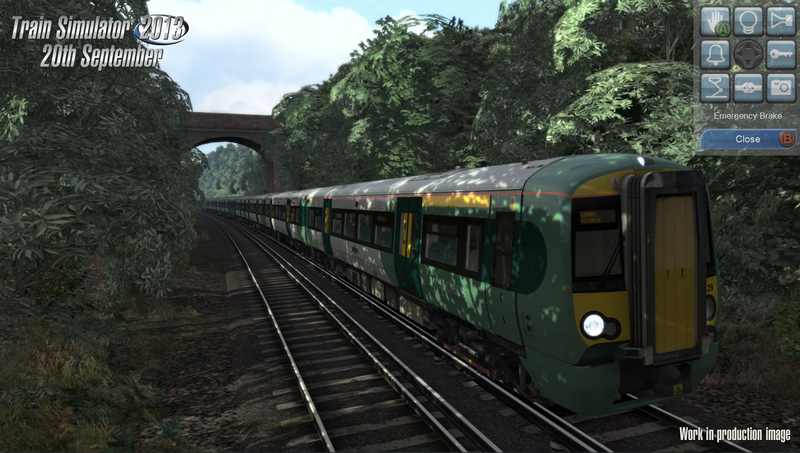 With yet more performance and graphical enhancements, new assets and the addition of Xbox 360 controller support – Train Simulator 2013 looks to be another very important release. 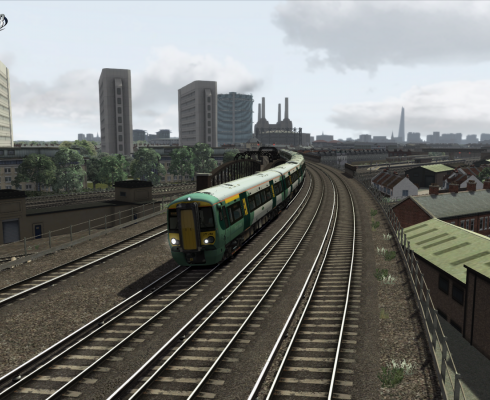 In addition to further-enhanced graphics and performance, Train Simulator 2013 features exciting new local content for the UK, US and Germany in the form of London to Brighton, Sherman Hill and Munich-Augsburg route complete with locomotives. TS2013 will also feature updated HUDs, including a minimal HUD with just the bare essentials, which can be adjusted to be less intrusive. 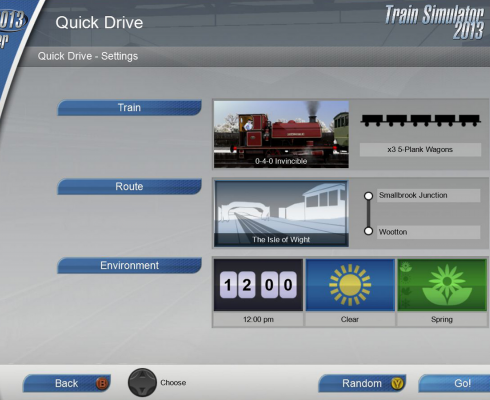 Significant improvements have been made to the 2D task map, which can be viewed while driving: players can now skip to each destination along the route in order, and back to their train. 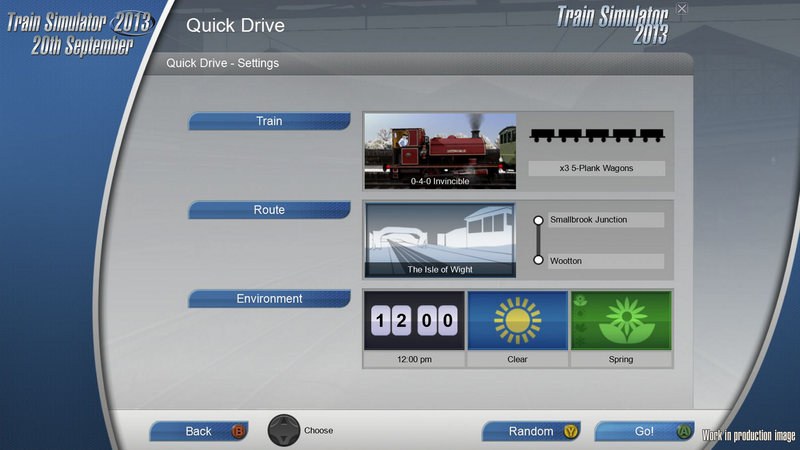 Players can also highlight destinations in the world while driving, a particularly useful feature when shunting/switching. 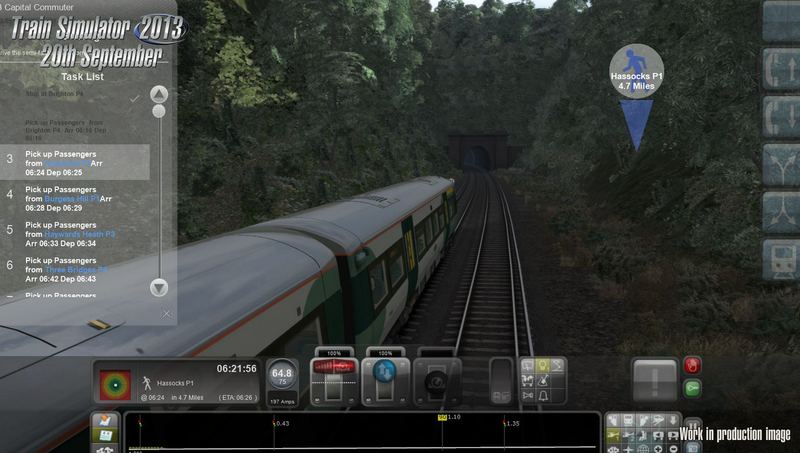 What will happen if I already own Train Simulator 2012? Your software will be updated, giving you the new user interface, new control and menu options and Steam Workshop integration. 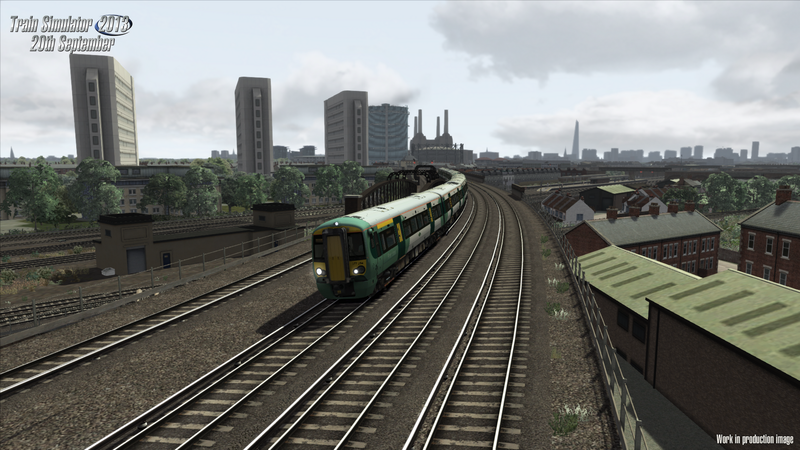 However, you will not automatically get the new TS2013 routes and locos. 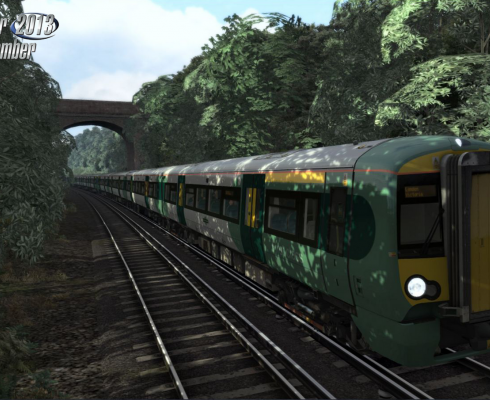 How can I get the new TS2013 routes and locos? Simply purchase TS2013! If you already have TS2012, then buying TS2013 from Steam is a significantly cheaper way to get the three premium routes, plus locos, instead of buying them as separate DLC downloads. Further discounts maybe available closer to the launch day – keep an eye on our Facebook page for updates. More information can be found on the official blog post.